Take-away cups and packaging have become a part of daily life but they produce an incredible amount of waste that ends up in landfills and contaminates the waterways and landscapes. The manufacturing process for a typical paper-based cup produces over 100 grams of carbon dioxide, and less than one per cent is recycled after disposal. But what if coffee came in an entirely organic kind of cup? 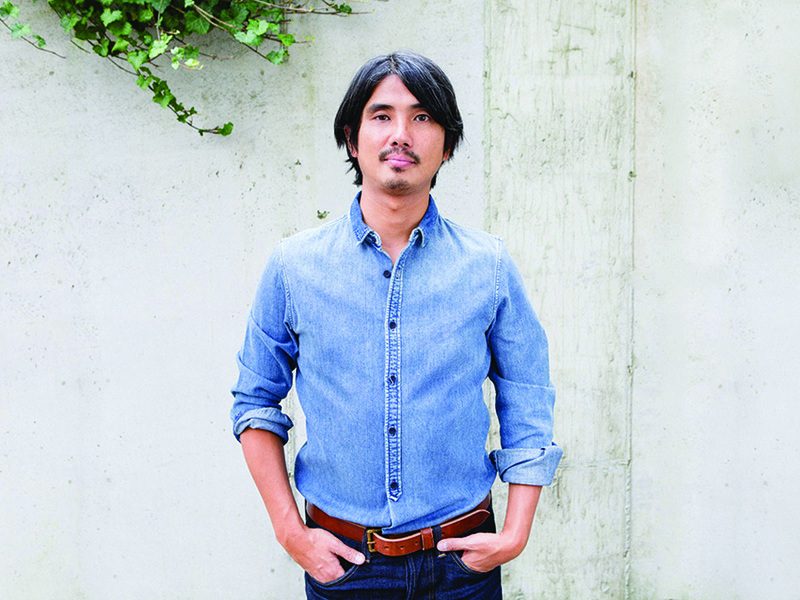 This exact question motivated Jun Aizaki, the founder of New York-based design studio Creme Design and his team to create a prototype cup called HyO, made from a gourd grown inside a 3D-printed mould. 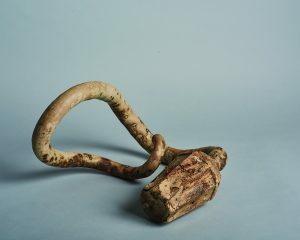 HyO (pronounced hi-o) is a derivative of the Japanese word hyotan, which means gourd. 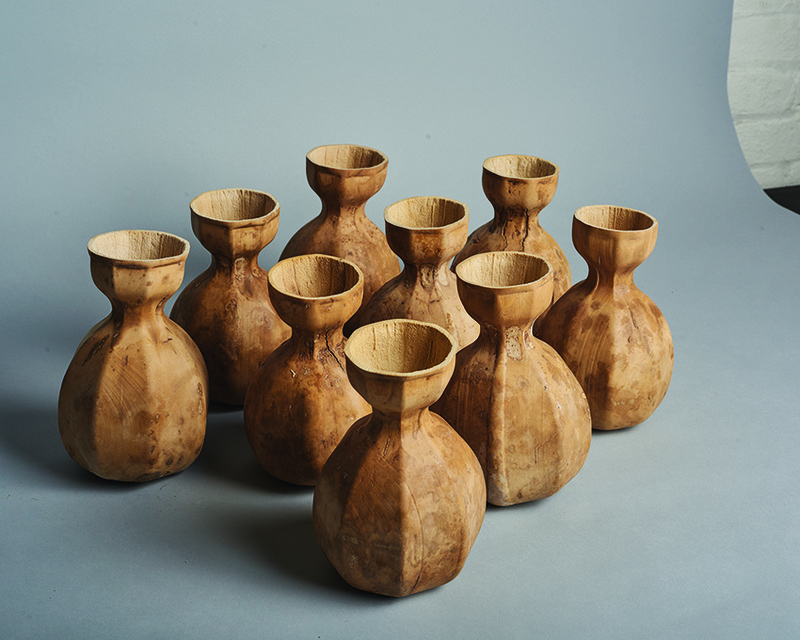 Gourds have traditionally been used across the globe as vessels, both functional and decorative. 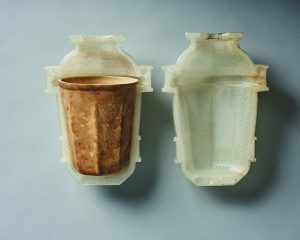 The 3D-printed mould allows the gourd to grow in a uniform and predictable shape allowing for better storage and shipping. 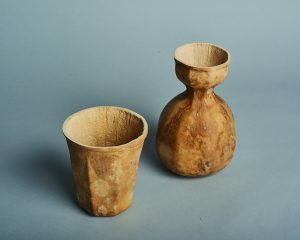 However, Jun spent three summers growing gourds before finalizing two designs for the HyO-Cup; one in a flask style and the other as a stackable cup. 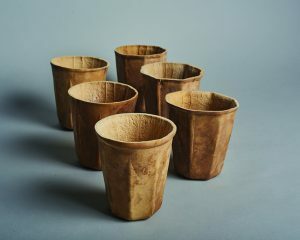 While the process to create the HyO-Cups is time-intensive —taking a massive five to six months — the designer hopes to one-day mass-grow these drinking containers that are completely biodegradable.